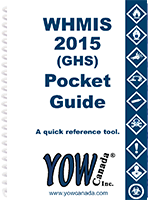 This WHMIS (Workplace Hazardous Materials Information System) Pocket Guide is a quick reference tool for all employees. Small enough to fit in a pocket or glove box. 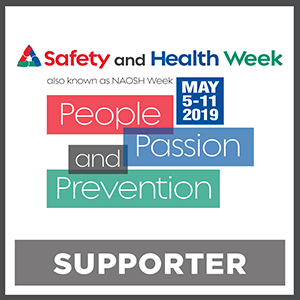 It's recommended that employees who deal with hazardous materials complete WHMIS training annually.